Hello there Robert I am wondering if you can help me with some tips for helping me with my dream recall because for the last 2 weeks I have waken up struggling to remember my dreams at most I would remember one dream can you give me some insight thanks love you work. Just responded to Chris on this same subject (but his dream recall had risen to 5 to 7 dreams a week, and your’s seems much less). For people with almost no dream recall, I ask them to do this: Look at your pre-sleep life. Do you take sleeping pills, smoke substances or drink alcohol in the few hours before sleep? All of this can simply harm dreaming, and dream recall. 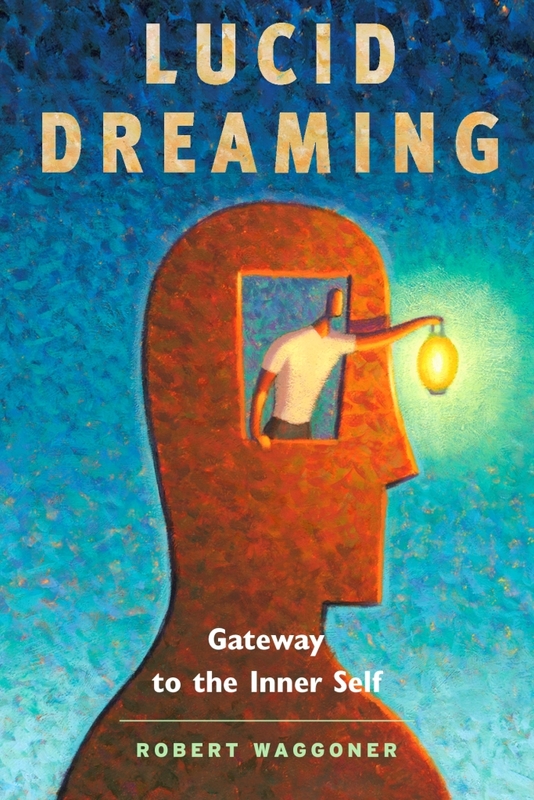 Have you had a scary or frightful dream, and since that night, found it difficult to recall dreams? Sometimes, a nightmare will make us consciously or unconsciously ‘stop’ dream recall for a period. …. Anyway, you get my basic idea. Look at your pre-sleep life. Make changes. 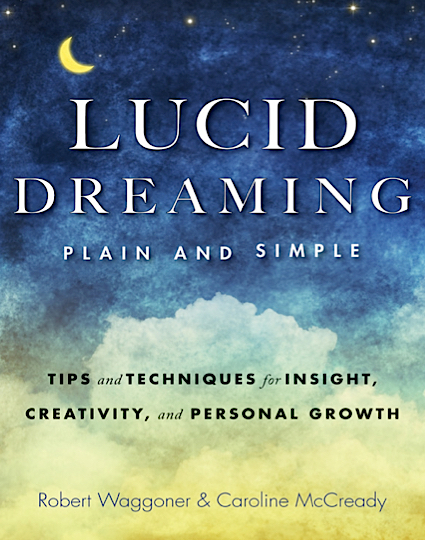 And when you wake, first thing to think, ‘What was I just dreaming?’ — then make some notes in your dream journal.